I decided to join the latest Ludum Dare compo and during the event I came up with a brand new game idea. The concept is quite easy, you control a star ship using 2 buttons only. The goal is to fly through a maze and find the green portal. The game was made in under 10 hours and turned out way better than expected. So I decided to spend some time to improve it and make it look a bit better. The result is now ready for you to try and its called #AsterMaze. 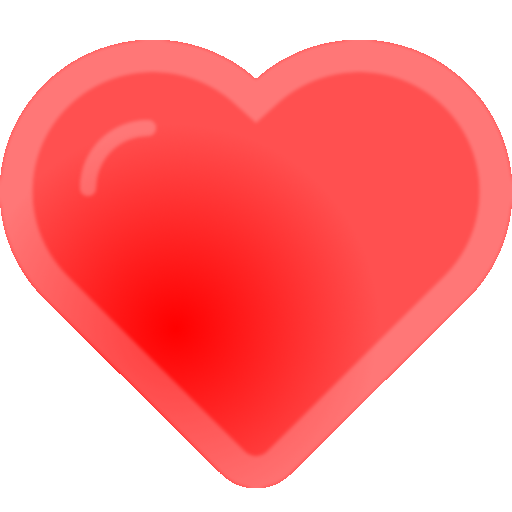 Its available on Windows Phone and will come to other platforms soon, try it now! Traffic Race 3D 2- New city level! Sorry for the delay with the weekly release, we’ve been busy fixing bugs and adding new stuff. * New Feature: New City map added. * New Feature: Added Tutorial. * Improved: The game automatically detects the best input mode. * Improved: Next checkpoint is green while all others are red, makes it easier to see if you missed a checkpoint! 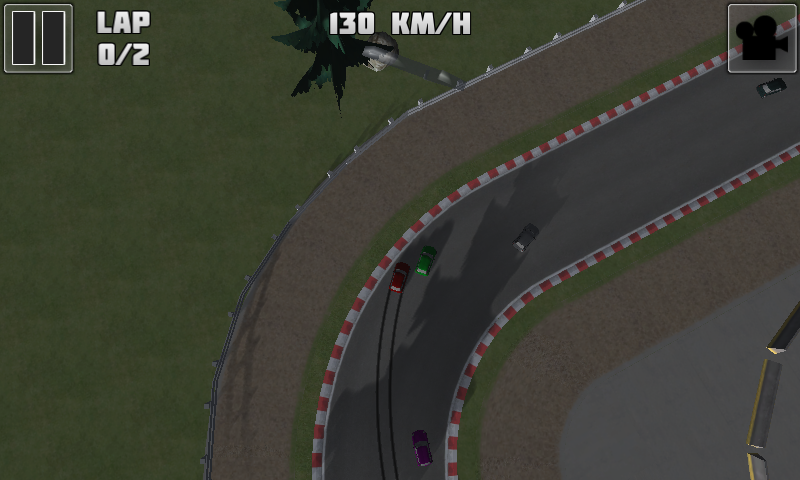 * Improved: AI cars run a bit faster on the Vega Race Track level. * Fixed Bug: Input settings no longer pop-up when you change driver name. * Fixed Bug: Get more coins could get stuck and the back button would not work. * Fixed Bug: Game would crash due to out of memory on Nokia 520 and low memory devices. * Fixed Bug: You could get the “Welcome back” achievement at the wrong time! A very similar car has been seen on Top Gear and therefore we decided to call it The Widowmaker. What are you waiting for? Take it for a spin! 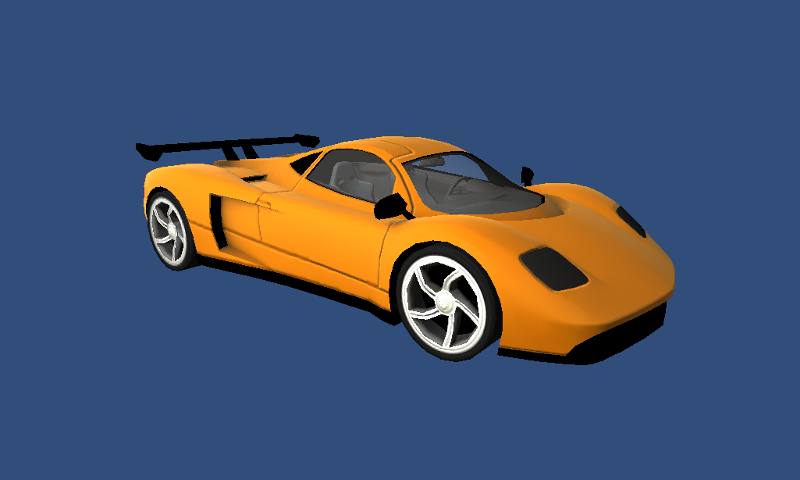 * New Feature: Added new FAST car, The Widow Maker! * Improved: You get 5 coins for doing missions now. * Fixed Bug: When asked to review the photo app opens on Windows Phone. * Fixed Bug: When asked to review the photo app opens on Windows Store. * Fixed Bug: Fixed potential crash caused by timing issue and inside camera. * Fixed Bug: When winning a car in the slot machine you could still win the same car again. 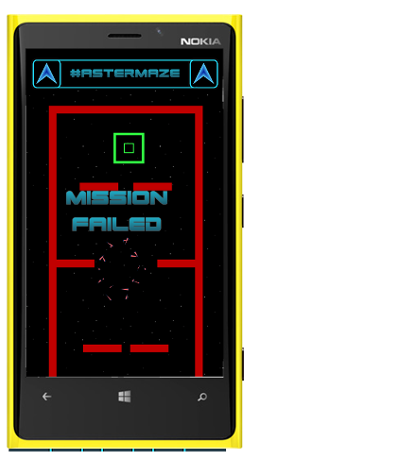 * Fixed Bug: Back button should quit game on Windows Phone from menu. Sorry for missing the weekly build last week. We’ve been busy porting the new version to Windows Phone and ran into some issues. In this build we’ve also fixed some bugs and added a few new features for Windows Store too! 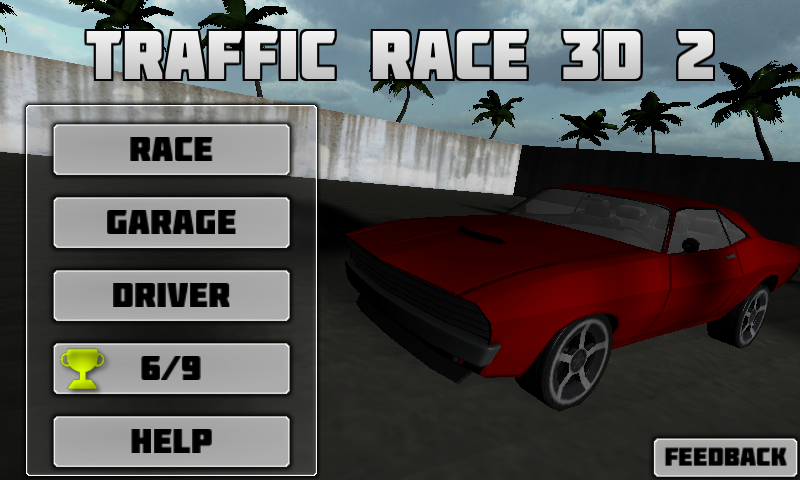 * New Feature: Windows Phone support (if you like the old version better, look for “Traffic Race 3D 2 WP 8” in the store). * New Feature: Perform certain tasks/missions to get more coins. * New Feature: Video ads support for Windows Store and Phone. Watch ads = more coins! * Improved: You sit higher in Stooge now. * Improved: Size reduced with 10 mb. * Fixed bug: First time you visited the garage, all buttons was missing. * Fixed bug: Mouse was flickering on Windows Store. 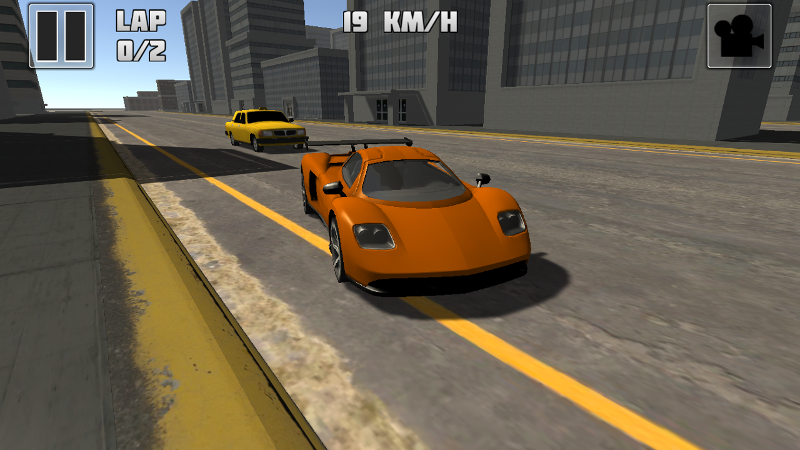 * Fixed bug: Traffic Race 3D 2 Windows Phone users will get their IAPs and unlocks properly converted. * Fixed bug: Screen is based on screen width now not height. Should make UI look better. Time for another new weekly update on Traffic Race 3D 2. 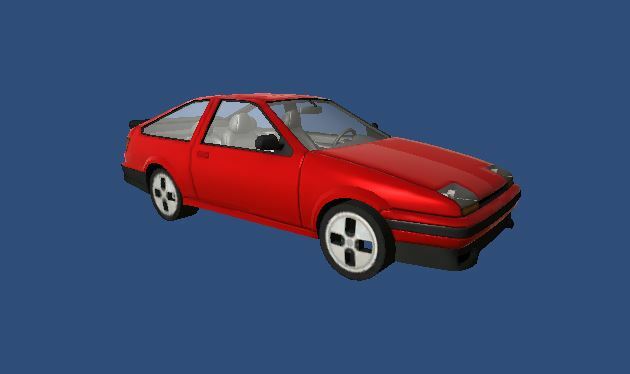 This time we’ve added yet another car and changed it to the default car. It has poor acceleration, poor max speed but ok handling. Just like your first car should be! 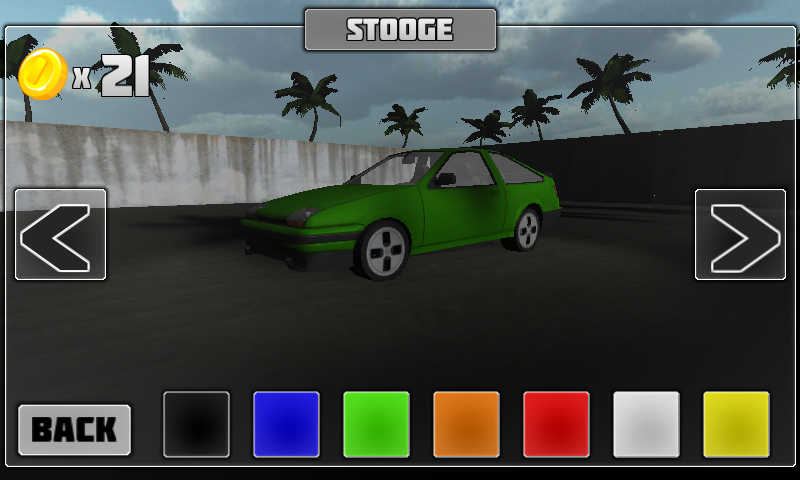 And we also added a paint system so you can customize your cars. * New Feature: New starting car STOOGE. * New Feature: Car paint system. It costs 1c to paint the car. * New Feature: Intro screen added. * Fixed bug: GameJolt players are not asked to rate the game as this is a Windows Store feature only! During the last days we’ve been working on adding a Race Car AI that will be used on Race Track levels.